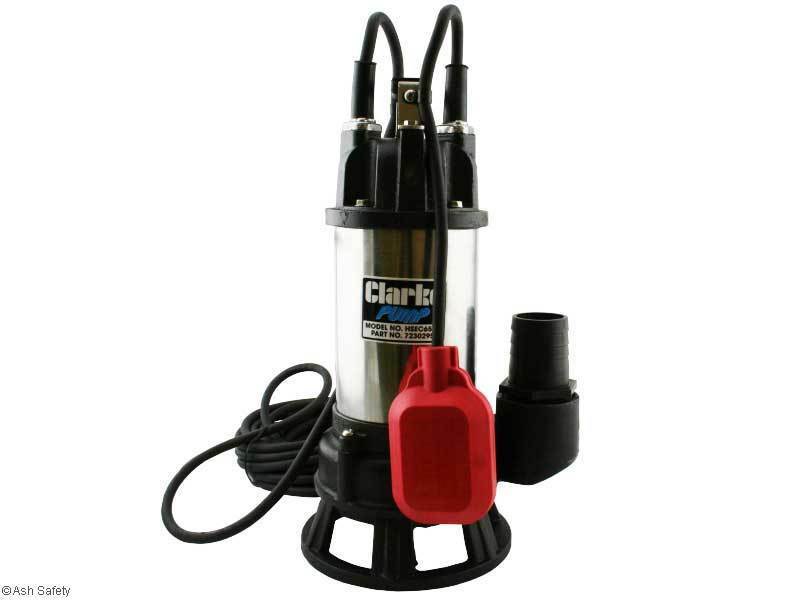 The Clarke HSEC651A 110v 2” heavy duty sewerage cutter pump is ideal for heavily polluted waste water and sewerage containing solids up to 15mm. Complete with a float switch and fitted with a non-clog tungsten carbide cutter makes it the ideal small unit. This pump operates up to a 9.5 metre head. 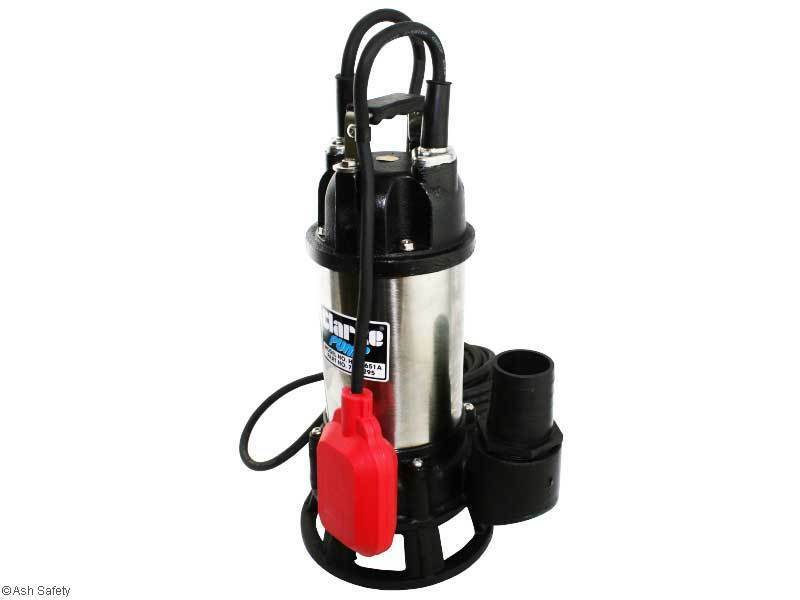 This pump is not supplied with a plug or hose these need to be purchased separately.